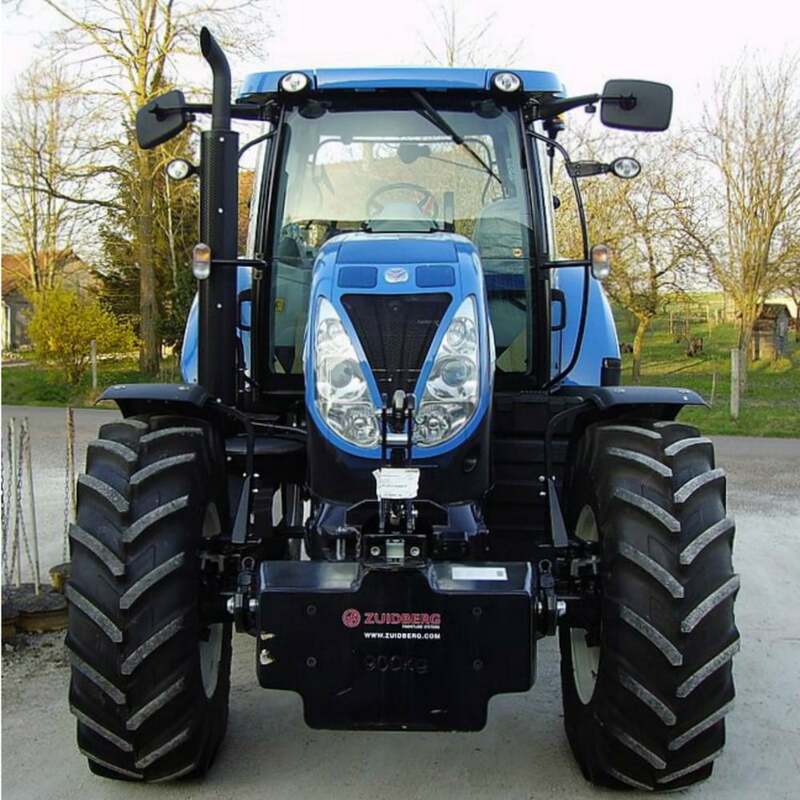 The New Holland T6070 mixes raw power and superior control to satisfy the demands of many operations. The T6000 engines deliver outstanding power with less fuel and lower emissions. If you encounter tough conditions every day, and T6000 tractor engines are up to the challenge. The turbocharged six-cylinder engines provide dependable, quiet power day in and day out. With up to 47% torque reserve on tap these engines will respond when terrain, soil or crop conditions get really tough. This elite model also delivers top-of-the-line comfort and performance features including electronic power management, power boost (in transport and PTO applications), custom headland management, and electronic draft control.